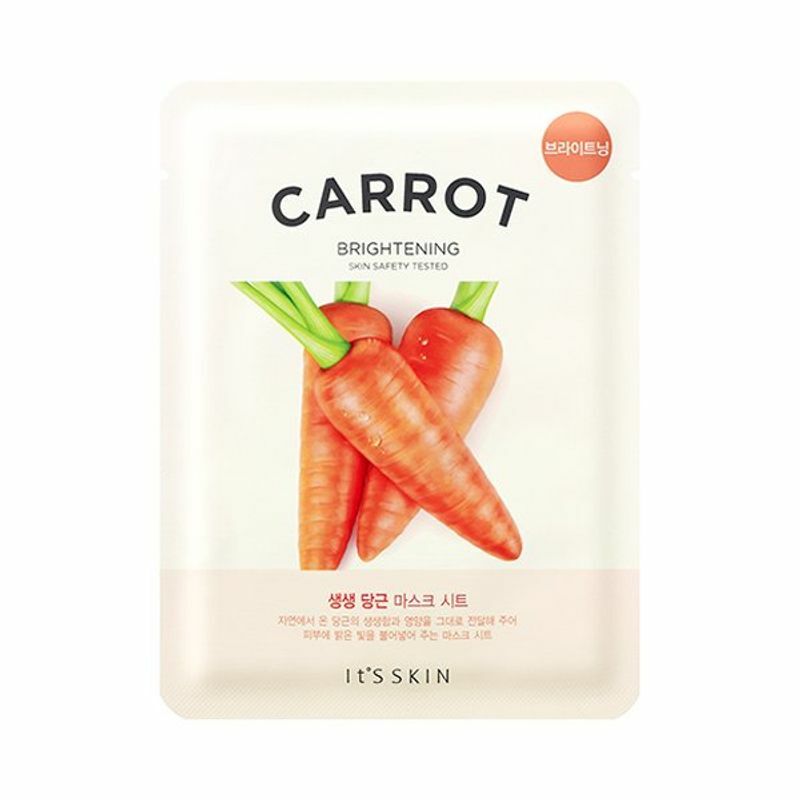 Carrots have vitamins and components that nourishes, tightens and rejuvenates the skin. It's Skin The Fresh Mask Sheet -Carrot works wonders on dull and tired skin, it helps to refresh and rejuvenate the skin making it look more lively and healthy. Explore the entire range of Sheet Masks available on Nykaa. Shop more It's Skin products here.You can browse through the complete world of It's Skin Sheet Masks .